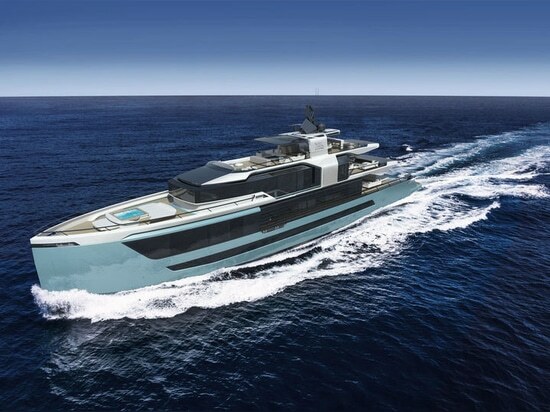 Sarp Yachts is set to debut its new flagship concept, the XSR 155 at the Monaco Yacht Show later this week. 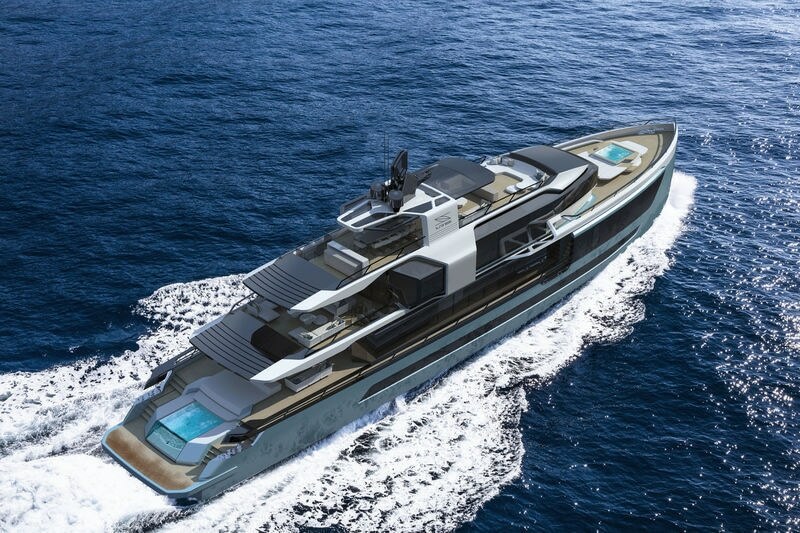 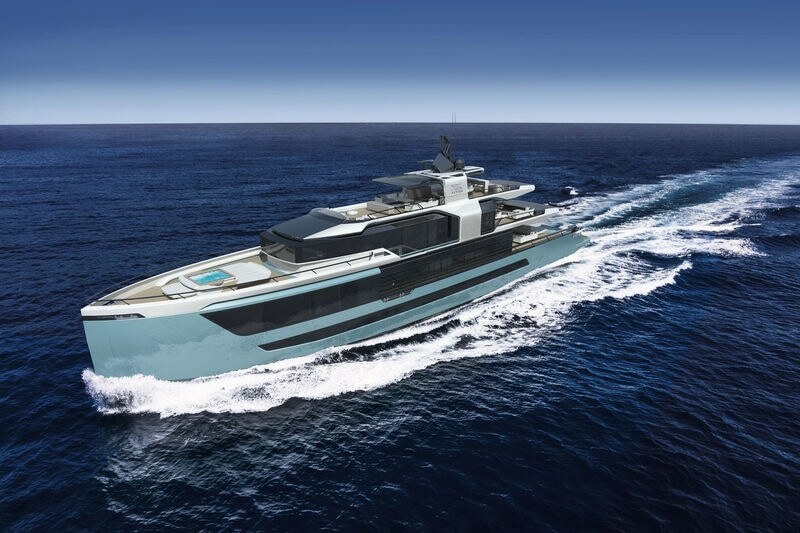 The 46.85-metre superyacht is part of its environmentalist XSR series and follows on from the construction of the XSR 85, which began last year. 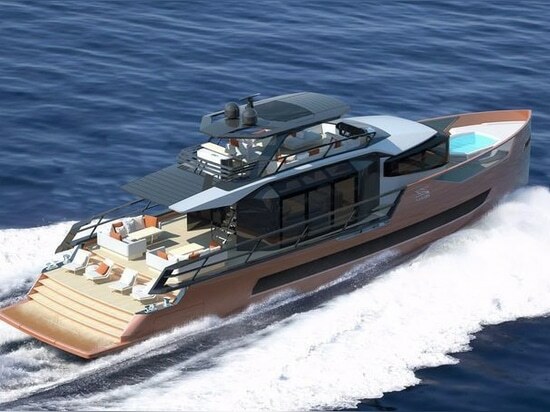 Red Yacht Design and Sarp Yachts worked together on the exterior design of the new XSR 155 - a concept measuring just under 500GT with full glass living areas and spacious exteriors. 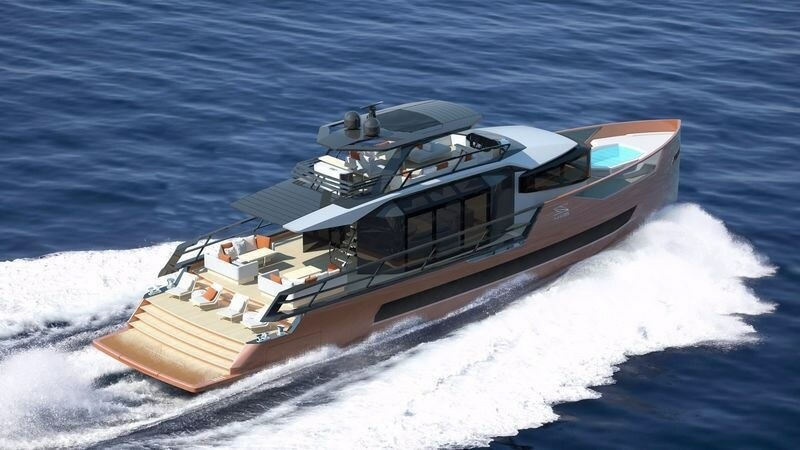 According to Sarp, the use of glass on the XSR 155 is higher than that of any other yacht of her size.Inside, the XSR 155 concept boasts a master cabin located at the foredeck with an office, dressing room and his-and-hers bathrooms. 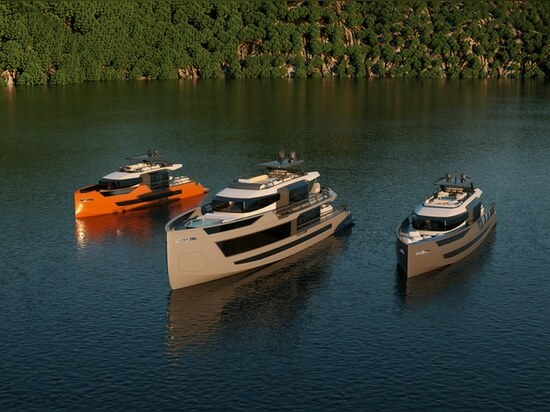 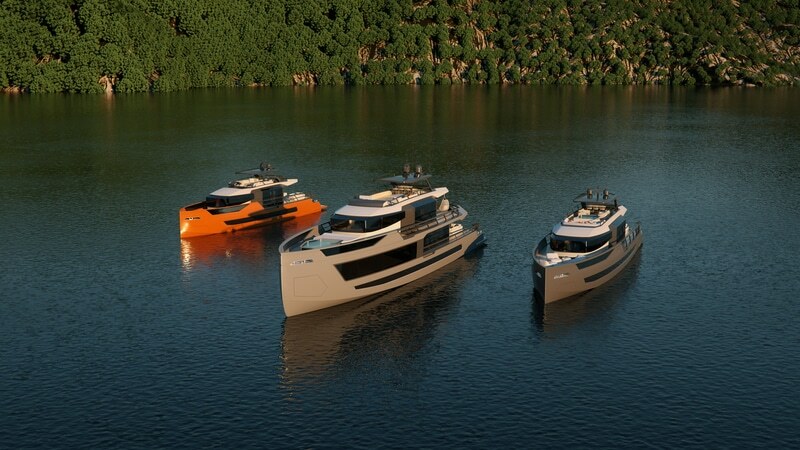 The lower deck area can accommodate up to 12 people in four comfortable guest cabins. 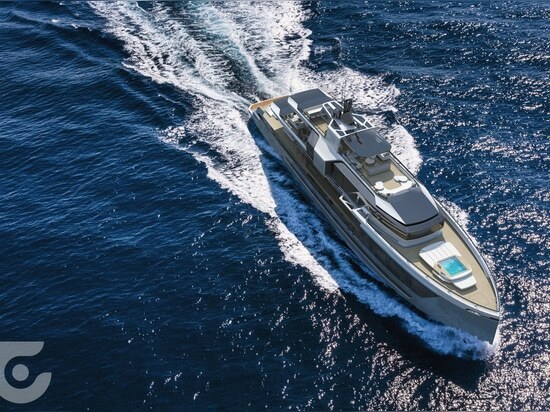 Guests can also enjoy the beach club at the aft part of the main deck, which features a pool and a multi-deck lounge area, with plenty of room for jet skis, diving equipment, water toys and 7.5-metre superyacht tender in the garage. 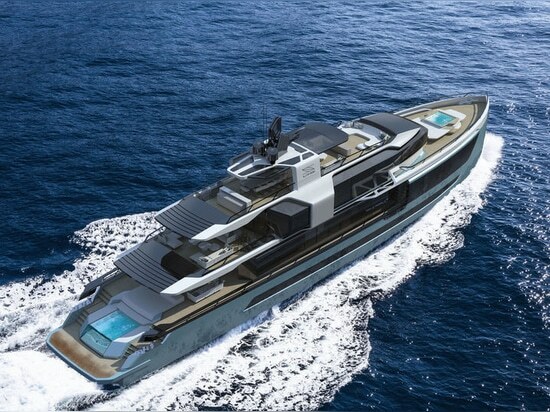 Thanks to her steel semi-displacement hull and composite superstructure, the XSR 155 has a maximum speed of 16-knots, powered by twin 1500HP engines. 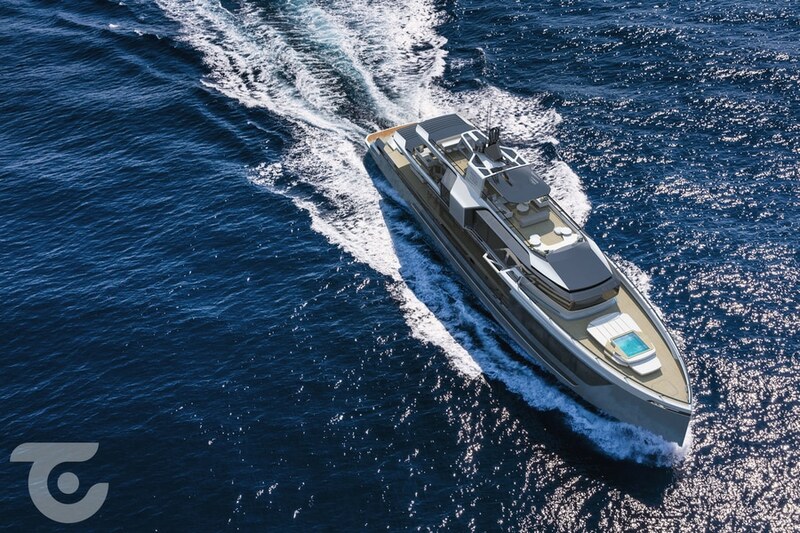 Her ability to consume fuel economically allows her to travel 3500nm range cruising at 12-knots.